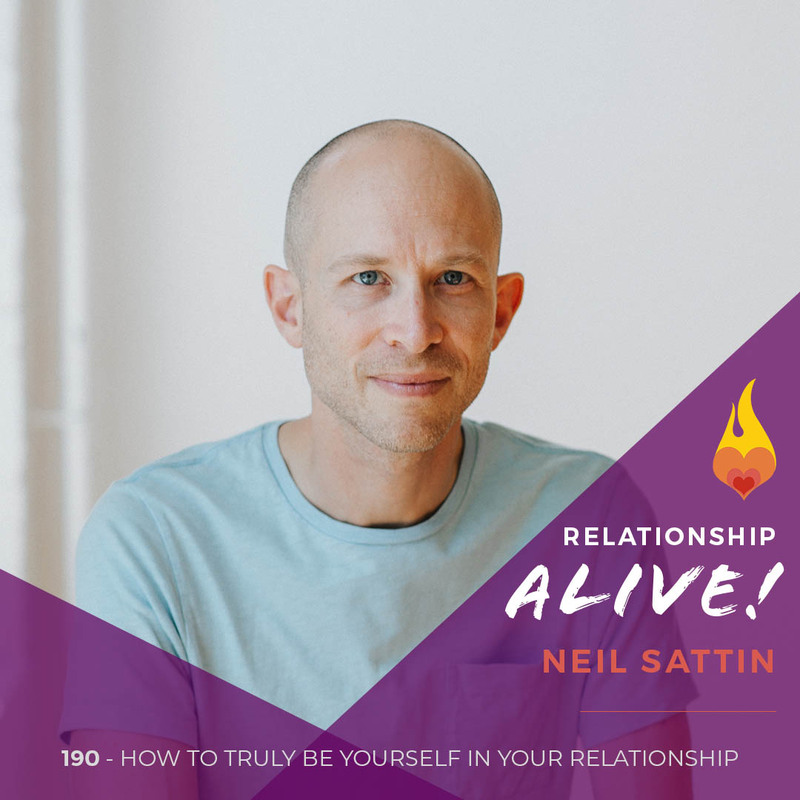 How do you bring the full YOU to your relationship? 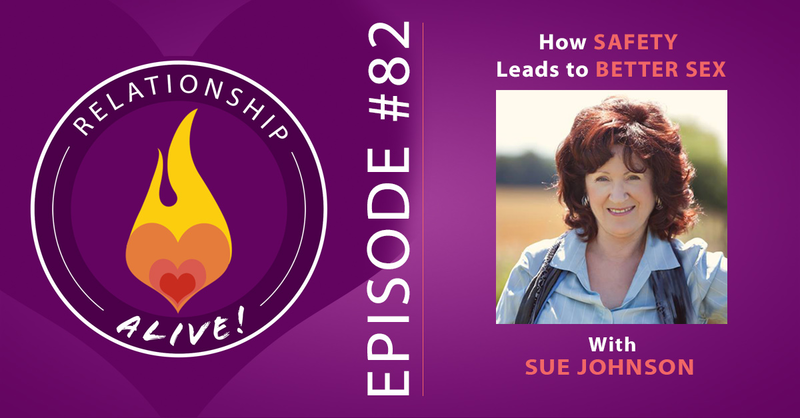 How do you keep things fresh, and vibrant? 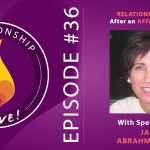 How do you breathe that life into the places where you experience conflict with your partner, to unravel the knot that might keep you in an old, unhealthy pattern? 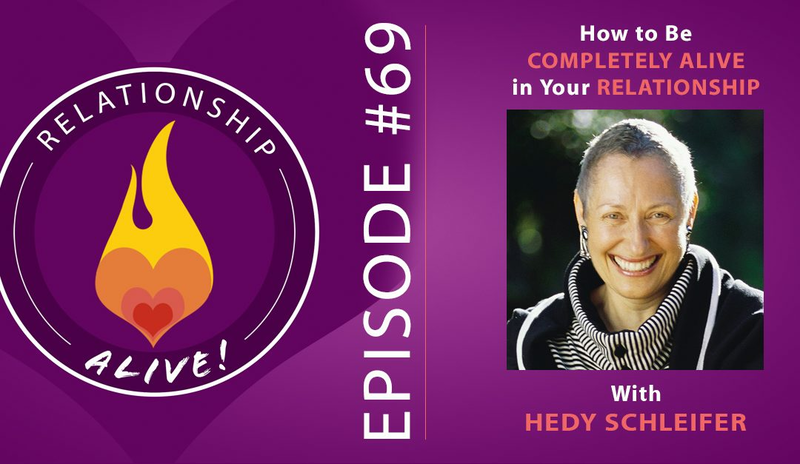 And how do you steer your relationship towards your dreams of what might truly be possible – even if it feels like you’ve gotten off track? 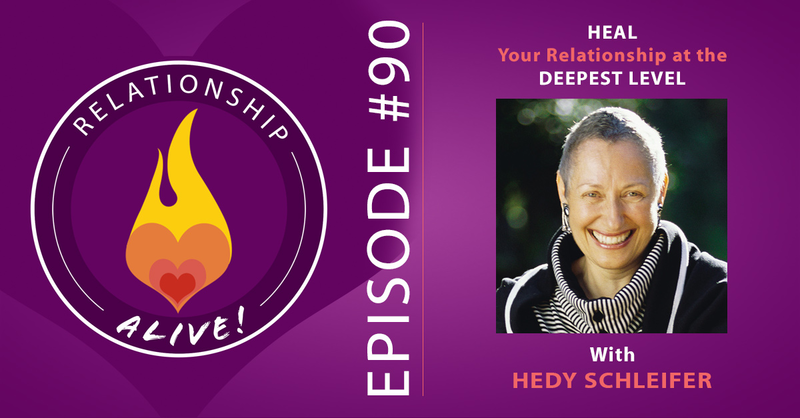 In today’s episode, we’re going to cover all of that and more in a conversation with Hedy Schleifer, creator of Encounter-centered Couples Therapy. 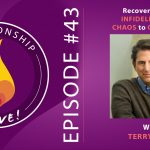 It’s one of my longer episodes – rich with content and ways for you to create positive, dynamic energy in your relationship. 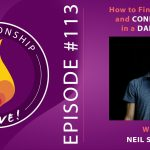 https://www.neilsattin.com/encounter Visit to download the show guide, or text “PASSION” to 33444 and follow the instructions to download the show guide to this episode with Hedy Schleifer!